This immersive, participatory performance is an energising incitement to activism. It reveals the basic dynamics of the social games we play every single day, and provides the insight to hack them. 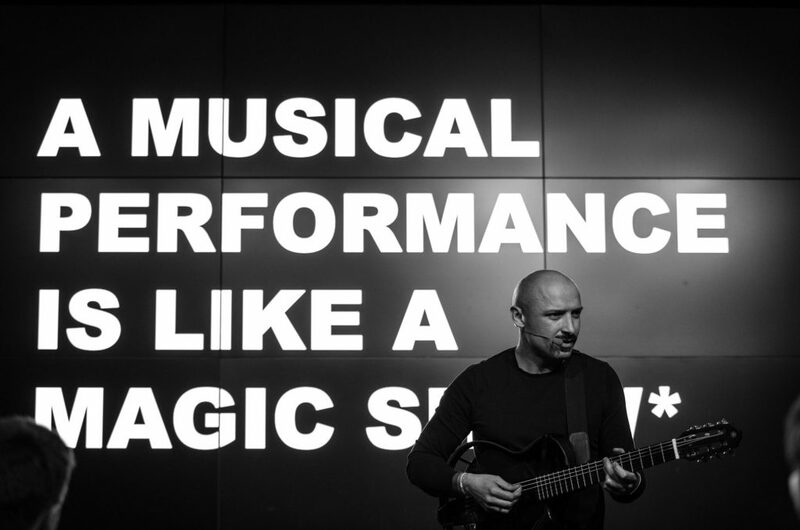 It feels like a concert at one moment, stand-up comedy the next, a dance-party, and a life-changing workshop shortly after. By effortlessly transforming spectators into active-stakeholders, Jurgis inspires us to tap into our own artistic nature, and nudges us playfully challenge the rules and roles of social conventions in our lives. Thorough explanation of what is going on give the audience plenty to take home and think about after the show. 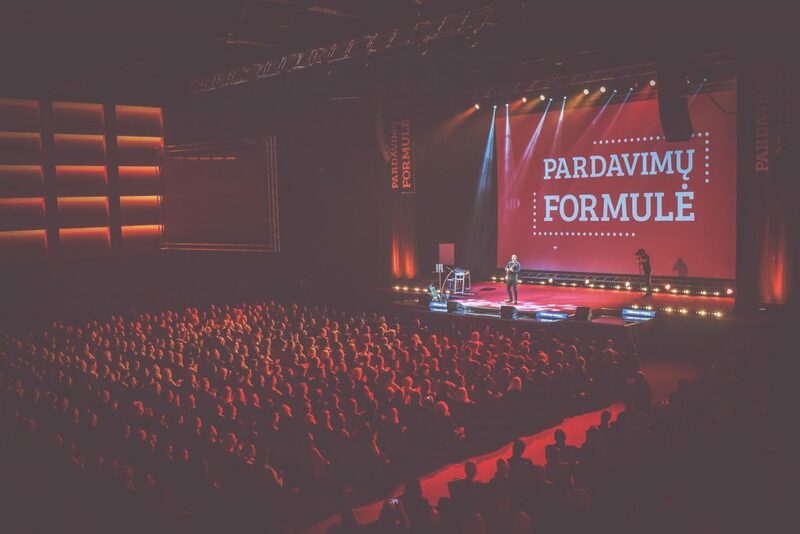 Although Jurgis has done well over 200 interactive musical seminars in the past years for businesses, NGO’s, and educational establishments, “From Spectate to Participate” is the first one devised for the general public. 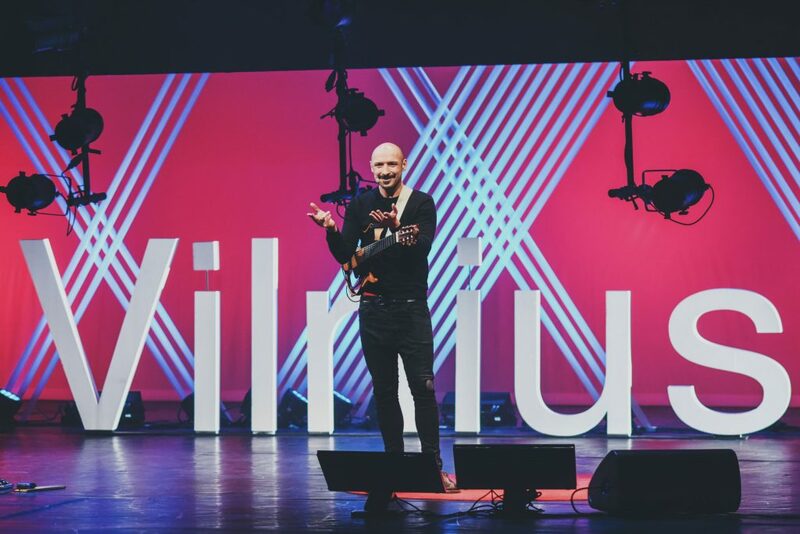 It has already been showcased at TEDxVilnius, TEDxBlackRockCity (Burning Man), and TEDxStockholm as well as numerous other public events and conferences.